SUMMARY – Our client was looking to add a layer of protection against the possibility of an earthquake in Silicon Valley without having to invest in a complete DR solution. Through our engagement, we quickly vetted dozens of providers across 5 states and found them an ideal provider in an ideal location, resolved a complex network migration issue and reduced their monthly recurring spend on power and space by over 50%. An established and growing video on-demand advertising solution HQ’d in Silicon Valley and backed by established VC firms. 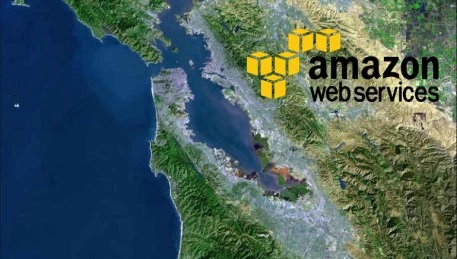 Our client was looking to reduce their overall IT infrastructure spend on data center services and wanted to add a layer of protection against the likely possibility of an earthquake affecting Silicon Valley. The ideal migration would put them outside the major earthquake fault zones and into a region with far fewer pressing geological risks and concerns. 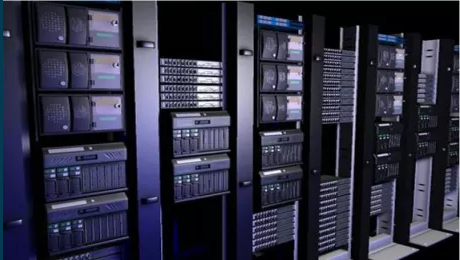 Our client was running production on 6 cabinets in a caged environment within a major Silicon Valley Internet Exchange (IX) and experiencing steady growth every year. They needed to keep an eye on potential future expansion and were ideally hoping to find a provider favorable to establishing terms around a phased future ramp schedule. Client needed to establish a point-to-point between the data center and their main office as well as a blended managed transit provider for their complex, but low commit network needs. They also required an uptime SLA that could match the commit they had with their own clients. 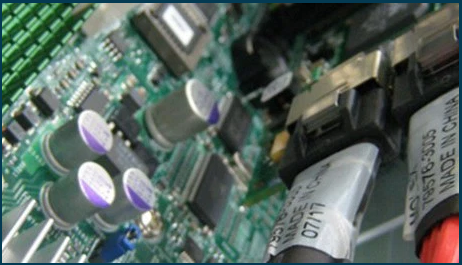 Last but not least, the client needed assistance with the physical migration of network and hardware assets from their existing facility to any new facility selected. OSI did an extensive search for providers outside Silicon Valley that met the geological risk, power density, managed network, SLA and pricing variables requested. Cities that initially fell within the range of probability for our client were Salt Lake City, Phoenix, Las Vegas, Portland and Sacramento. After initial proposals came in, it was determined after much internal debate that too much of the work performed at the facility over the coming months and years would require experienced “in-house” engineering support. This meant they could not rely on available remote hands and eyes services provided by each of the owner/operators being reviewed. Despite cost savings found outside of Northern California, the time and cost differential between a drive and a flight was enough to convince the client to eliminate any provider outside a 2-3 hour drive. After narrowing the search in accordance with this new requirement, we were left primarily reviewing a few established providers within the Sacramento region. To this extent, only production facilities of Tier 3+ certification standards were under consideration. The needs of the client also required a data center with an SLA of 99.999% or higher as downtime would be a game-killer for their business. The third round of qualification dealt with network: both general carrier neutrality and the on-net presence of a specific carrier within the facility, due to the client’s long-term contract with said network provider. A buyout of the contract or extension of the circuit via a transport connection to a facility that did not have the carrier on-net was considered, but all related options were determined to be too expensive. At this point, we were only looking at 2 viable facilities to select between that met all of the client’s stated needs. Each was toured with key personnel from the client who would be spending significant time working at the facility. The most interesting part of the transaction on our end was the complex network re-architecture that took place due to the existing on-net provider requirements and existing point-to-point contract. 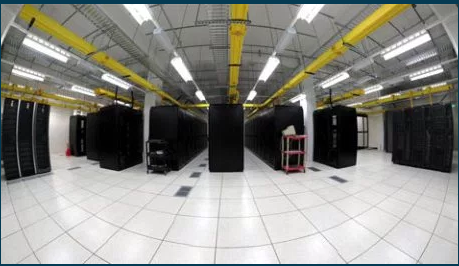 By engaging with our team, we were able to take the point-to-point from the new data center to the client’s HQ while keeping the existing circuit in place. This was no easy task, as it required us to manage communications between multiple data center and network service providers. Due to the relationships we had with each, what would have taken weeks took 48 hours from first inquiry to resolution. This solution was significantly less expensive than a contract buy-out and left everyone at the table (client, data center, and network provider) satisfied and happy with the solution delivered. Our client was overwhelmed with his existing day-to-day workload, and yet was tasked with reducing both the CapEx and OpEx supporting the IT operations of the business. OSI was brought in as a no-cost consultant to directly manage the sourcing, vetting, touring, and contract negotiation facets of the process. Our client was kept informed throughout the process, provided detailed pro/con analysis of all providers considered and personally attended tours of the final facilities selected. Our initial consultation with the client was key to understanding their needs and getting familiar with their current and projected raw power draw figures. We did this by walking them through the physical hardware they had installed and requesting actual power draw information from their existing provider. With that data in hand, we were able to negotiate for a more accurate and aggressive power rate from potential providers, and we were able to put together a timeline of projected power growth over the following 12-36 months. When all was said and done, our client opted for RagingWire, a provider with a long track record of providing enterprise grade production and disaster recovery services out of Sacramento. 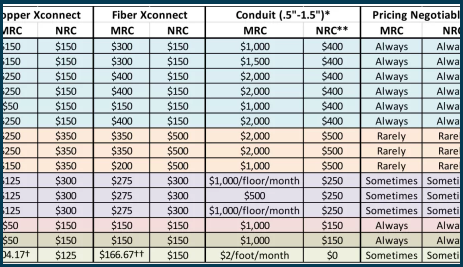 RagingWire’s ability to bill on an “all in” Kw basis, list of on-net providers, flexibility on bandwidth, smart hands at a competitive price point, and flexible ramp terms is what in the end made them an ideal choice. Our work consulting with the client, sourcing data center, network and migration service providers cost our client $0, saved them over $200K over the term of their contract and was performed start to finish in under 3 weeks.